PHUKET: The inaugural term is well under way at a new school in Patong, located on Sai 3 Road, which is helping to educate Burmese children living in the local community. The school was opened on January 15 with the support of Burmese NGOs District Security Committee (DISEC), Patong Social Welfare, and the Foundation for Education and Development (FED). FED donated most of the supplies, such as the books and whiteboards, while Patong Social Welfare helped with finding teachers and collecting donations. Recognising the importance of providing opportunities for the often neglected Phuket community, one of the Burmese teachers Poe Shwe Yi, recently quit her job to work as a volunteer full time. “Most of the Burmese children in Thailand grow up without knowing how to read or write. It makes me sad to see that they don't have the opportunity to learn and have the same chances as other children. “By helping, I hope that I can change their future,” she said. At the moment, the school provides 35 students, aged 4 to 12, with classes in Thai, English, Burmese, mathematics and history. 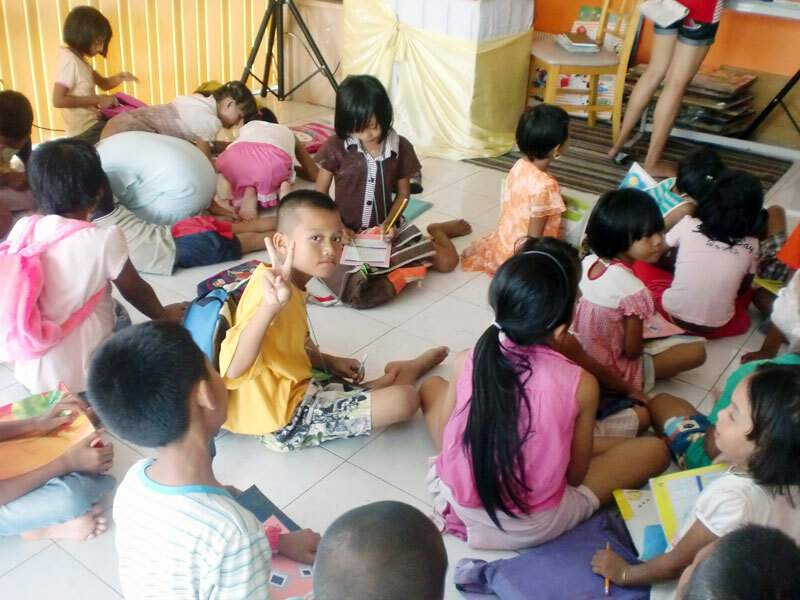 “Besides classes, we also give the children attention, which they don't get at home. In the future the school hopes to arrange transportation for children outside of Patong, as well as provide books and uniforms for the students. The school runs fully on donations. If you would like to donate stationery or volunteer at the school, contact Min Min, 083 646 3638.